notable agriculture produce cultivated are cassava, maize, yam, leafy vegetables and local varieties of tomato, hot pepper, water melon among others. The local vegetables farmers however are faced with many challenges which mar their yields and by extension result in meager income. Among the reasons for this poor outcome are but not limited to the use and re-use of local seed varieties, lack of knowledge of good agronomic practices GAPs and modern best practices acceptable in global vegetable production, lack of access to modern inputs e.g. fertilizer, agrochemicals and knowledge of their appropriate usage, lack of communication with other vegetable value chain actors, low or no access to agriculture loan and most importantly lack of access to the major markets. The project IFDC2SCALE (under vegetable partnership) was introduced to local vegetable farmers in a village under Oyo west local government called Iya Ibeji and its neighboring villages in the year 2013. A demo farm was staged to showcase the importance of the use of modern inputs in vegetable production. This demo made use of improved seeds, fertilizers, mulching film, trellising, and nursery net house etc. The result was fantastic and as expected gradual adoption by the farmers has followed ever since then. 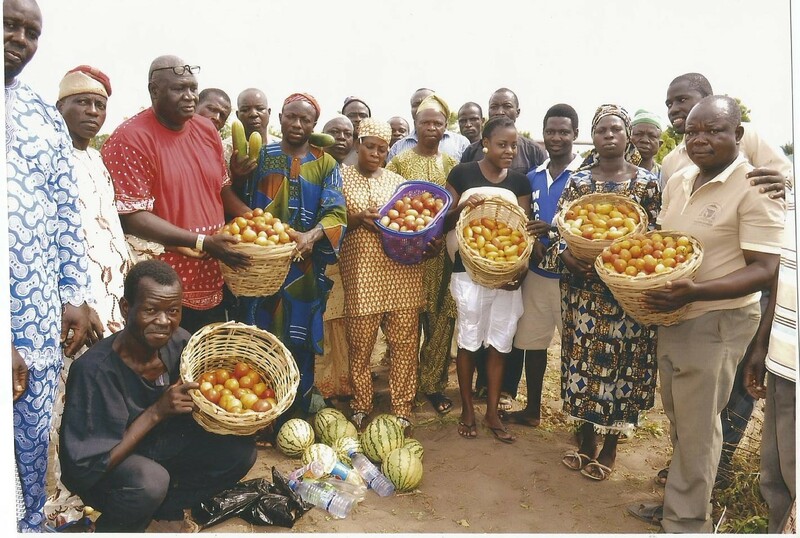 The Iya Ibeji tomato Cluster which started in one local village with barely 50 farmers now have almost 2000 actives members in all the four local governments of Oyo out of which are 30% female membership with good testimonies from a number of farmers and over 50% adoption rate. Many farmers from interior villages who have never heard of improved seeds and how to access/cultivate them are now equipped with the knowledge. 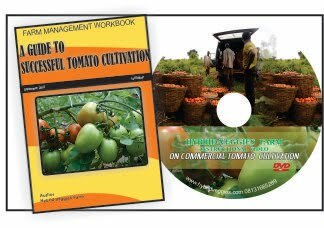 Average tomato farmers which are members of the cluster can now boost of minimum of 5 tons yield per acre as against 0.9 ton they were used to farming using their local methods and seeds. This translates to over 300% of income realize after the introduction of the project. 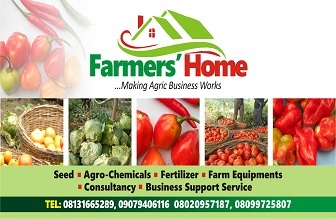 The vegetable farmers have all seen the benefits and adopted the use of some practices/inputs such as improved seeds, trellising, integrated soil fertility management ISFM, Integrated pest management IPM, use and correct usage of agrochemical, fertilizer etc. In addition, vegetable farmers now operate synchronized farming activities albeit at village level. Challenges associated with marketing and market access has almost fizzled out. Many of the farmers both at cluster level and individual levels now relate with markets’ dealers directly which hasten the sales of their produce in major cities at good prices. Access to inputs such as agrochemicals and seeds have greatly improved through the project’s executed activities which has facilitated linkages with inputs dealers both at local levels and at cities. 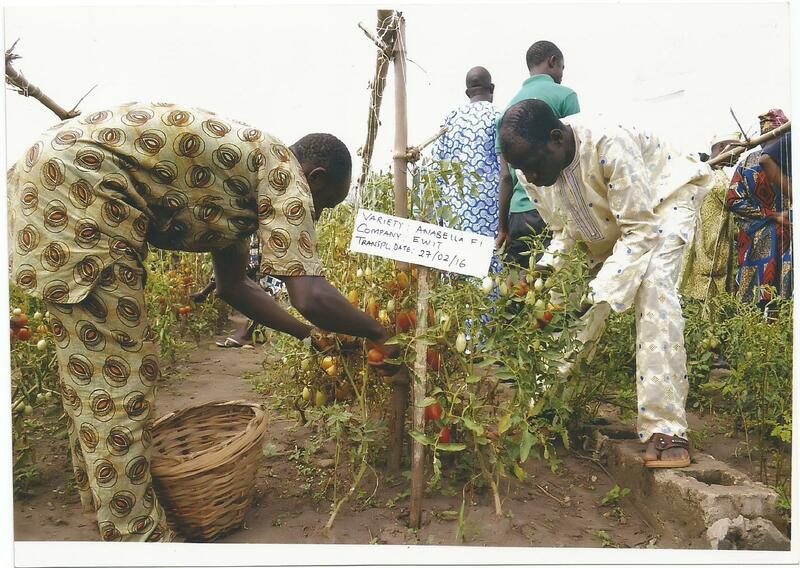 Access to loan at the cluster level by the farmers have been greatly encouraging; some of the cluster members have accessed loan going to N3 Million ($10,000) since its inception and presently over 150 cluster member are at the final stage of securing N100,000($330) each to improve their farming business. Among the testimonies received from the impact of the IFDC2SCALE project, four have been indiscriminately selected to be used for this success story. Watch our for how next article on success story to see what has transformed in our farmers's lives.